For the month of April, we will be offering a special cocktail benefitting the Friends of City Park. 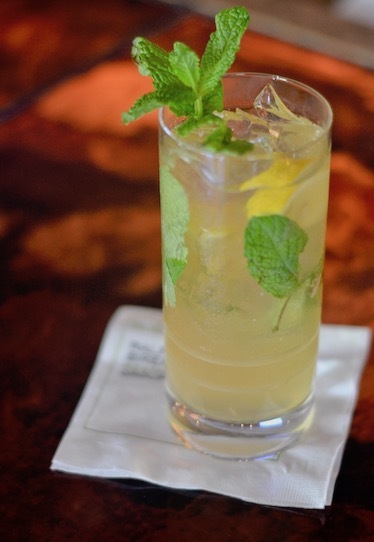 Ask your server for a "Dumaine Ginger Julep" and 20% of the proceeds will be donated to the Friends of City Park whose mission is to "maintain and increase the value and importance of City Park as a place of natural beauty, culture, recreation and education for the public." Annually, City Park must raise 89% of its operating budget which leaves little to no resources for park capital improvements. Friends of City Park uses all funds for park capital improvements.